From 5-6 February 2019, Rt. Rev. 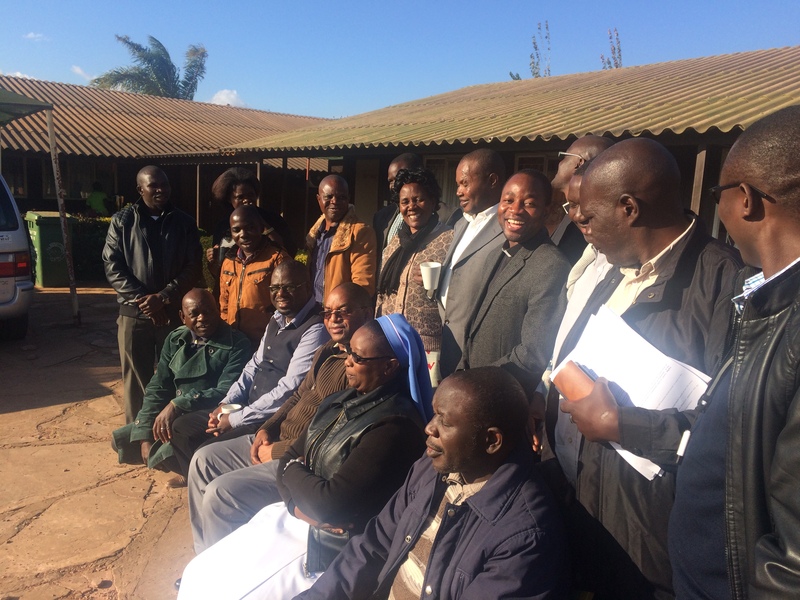 Justin Mulenga held a meeting with Parish Priests under the theme,’Renewal of the Church and society in Mpika diocese.’ It was the first ever meeting of this nature and the Bishop announced it would be an annual event. During the same meeting. The prelate took time to run through pertinent issues that priests needed to work on in order to improve their pastoral work. 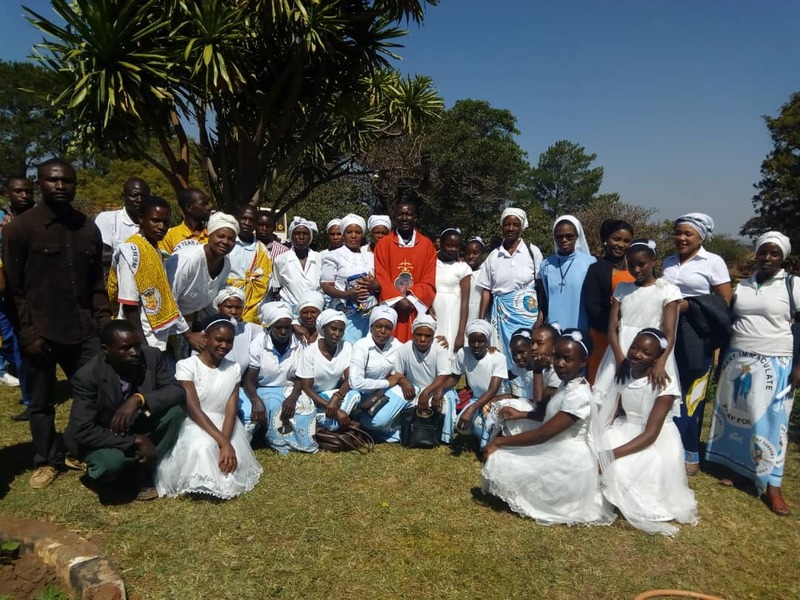 Abbot Octavian Masingo the third from Hanga visited St. Theresa of the Child Jesus Monastery from 6 to 11 February 2019. 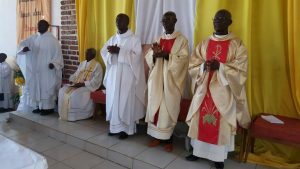 The Abott paid a courtesy call on the Bishop of the Diocese of Mpika, Rt. Rev. Justin Mulenga. 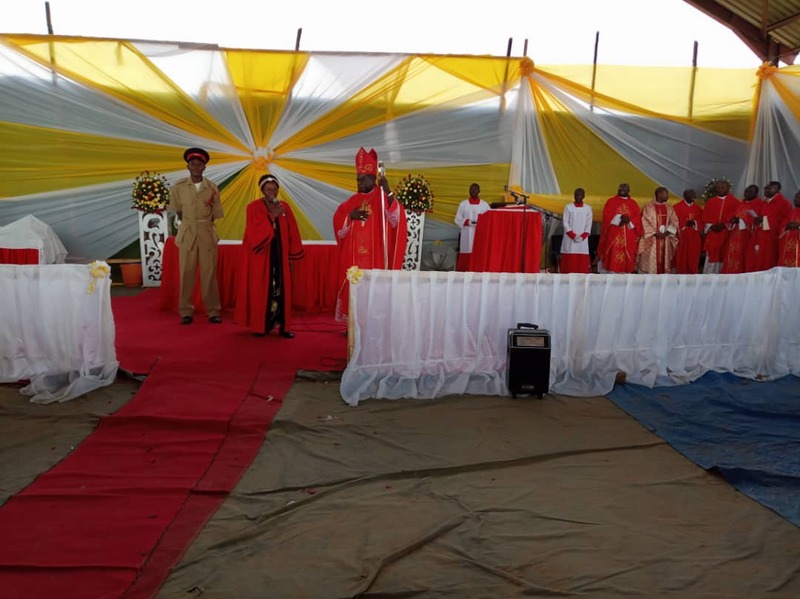 On 2nd February 2019, the feast of the Presentation of the Lord, The Religious men and women from Diocese gathered at Lwitikila to celebrate the day for those in Consecrated life. During Mass Fr. Mwango Nathan, urged the Religious to live in harmony and to build communities that reflect the love of God. 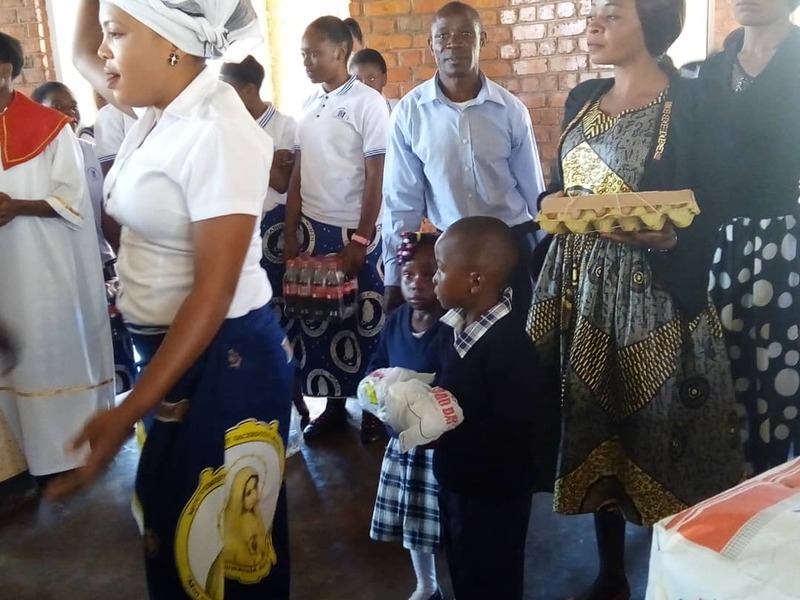 On Saturday, 17th Novemberj 2018, Lwanga Contruction Company handed over a girls dormitory to Mulanga Secondary School. Officiating at the occasion, Rt. Rev. Justin Mulenga, the bishop of Mpika, urged the community and the girl child in particular to guard jealously the facility and emulate personalities that hail from that area, the likes of Mama Besa Chibesakunda, Nkandu Luo, Late Mama Kankasa among others. The colorful occasion was adorned with songs from the school choir. 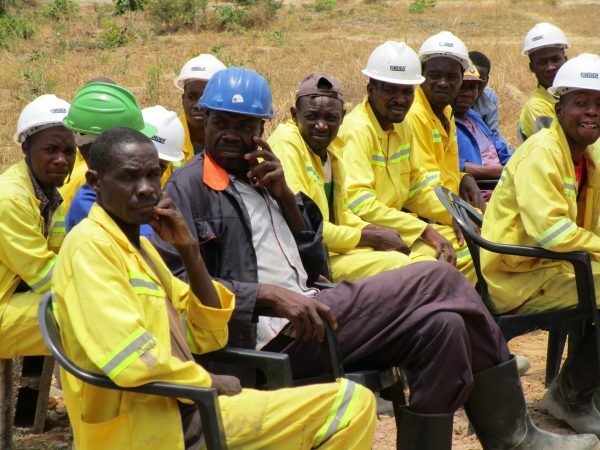 Gratitude to our own Lwanga Construction Ltd for the job well done. 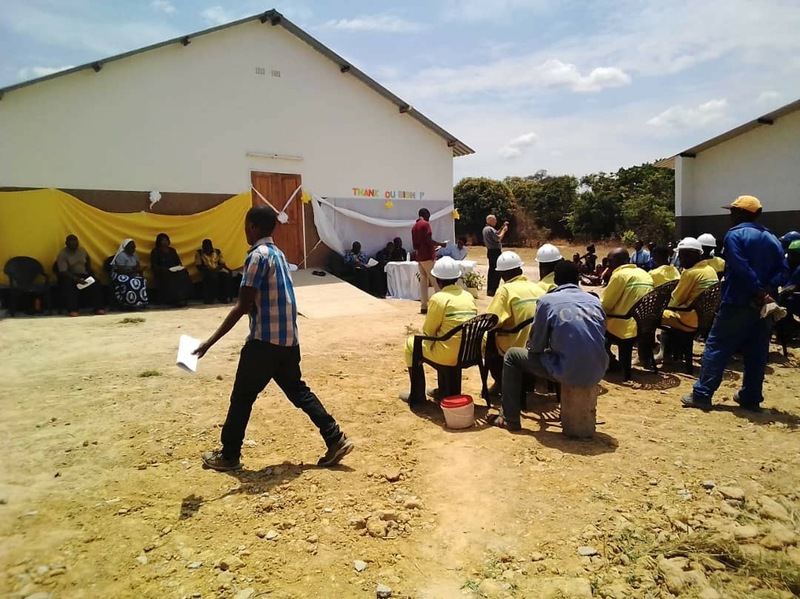 A very special Thank You goes to our trusted donors from Germany, “DESWOS” from Cologne and “Bridge of Friendship” in Gottmadingen who financed the entire project and made it possible to execute and finalize this important project in Mulanga. May God bless them abundantly. From 7-9 September, 2018, Mary Mother of God Parish, Nakonde celebrated 10 years of its existence. The occasion was combined with the celebration of the sacrament of Confirmations by Rt. Rev. 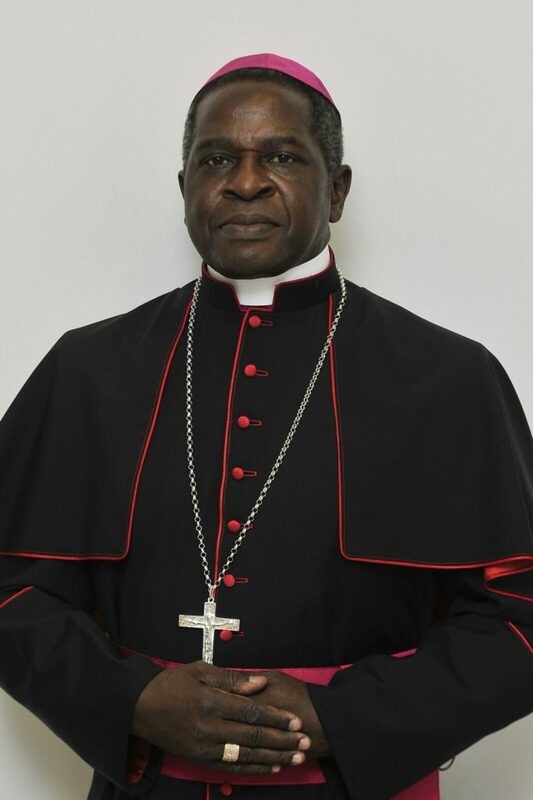 Justin Mulenga, Bishop of Mpika Diocese. 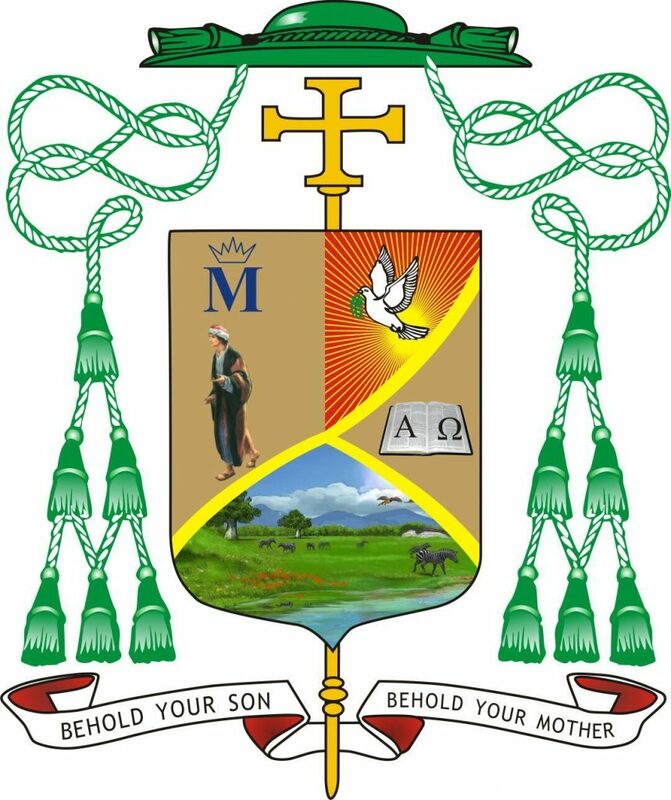 We wish the Parish many more blessings and the motherly care of Our Lady, the Mother of God. 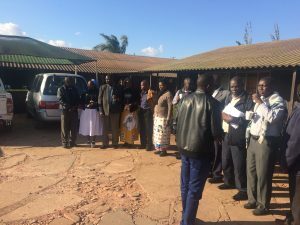 On 20th August, 2018, Chief Nabwalya of the Bisa people of Nabwalya passed on in Lusaka. He was a dedicated Catholic and a member of the third order of the Franciscans. 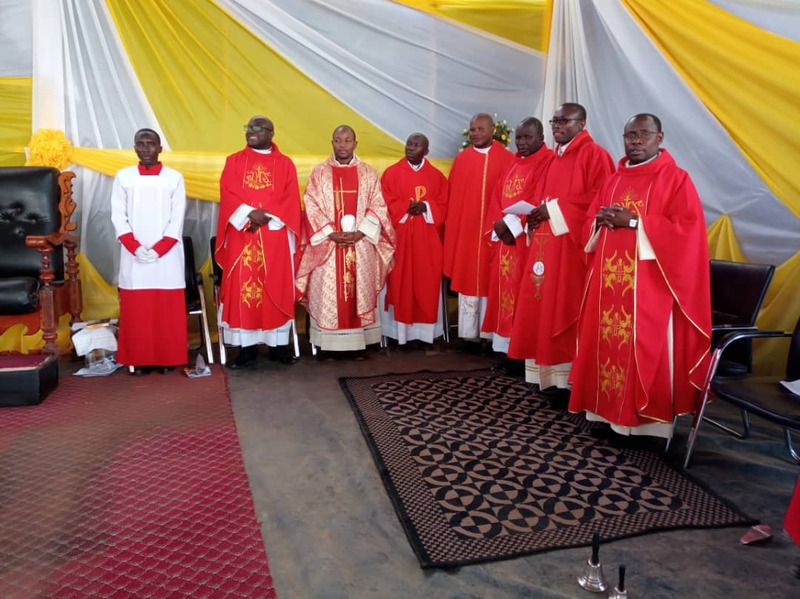 A Chief of his sort, dedicated and practising Catholic. May he rest in peace. In the photo, with Fr. Waldemar, the Parish of Our Lady of the Rosary, Nabwalya. 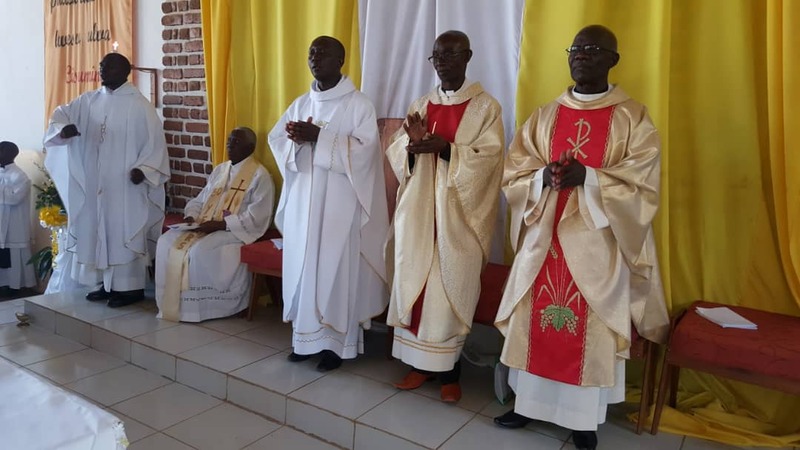 On Saturday, 18 August, 2018, the Diocese of Mpika joined Rev. Fr. Justin Chomba in celebrating his Priestly Golden Jubillee at St. Andrew’s Catholic Parish in Mpika. Rev. Fr. 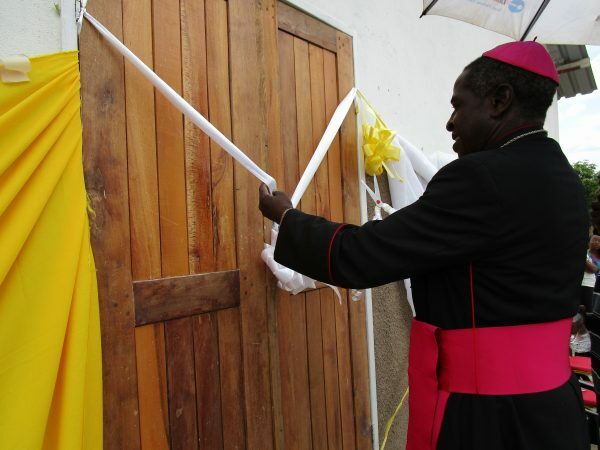 Chomba was ordained Catholic Priest on 17th August, 1968. In his Homily, Rev. Fr. Ives Batungwa eulogized the life of Fr. 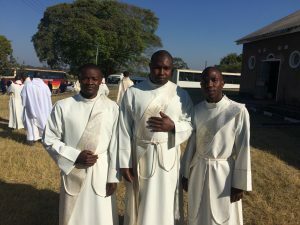 Chomba as a Priest. 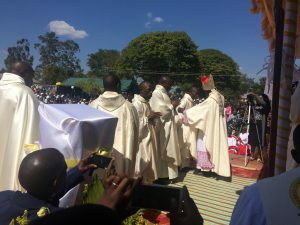 He thanked God for the gift of the Jubilean and his contribution to the life of Catholic Church in Zambia and Mpika Diocese in particular. Fr. 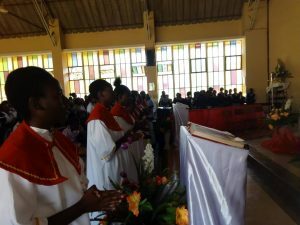 Chomba has written a book on the Bisa people and is a renowned Composer of Liturgical hymns, over 140 songs ascribed to his name. May God grant him many more years of happy Service in the vineyard of the Lord. 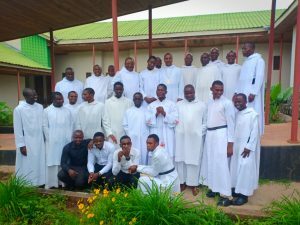 From 23-26 July, 2018, Parish Priests and Heads of Departments of Catholic Institutions attended the Human Resource Manual Formulation workshop at ICL. This was part of the process that started last year, and the draft has since been formulated awaiting further interrogation, later on attestation by the Labour Office. 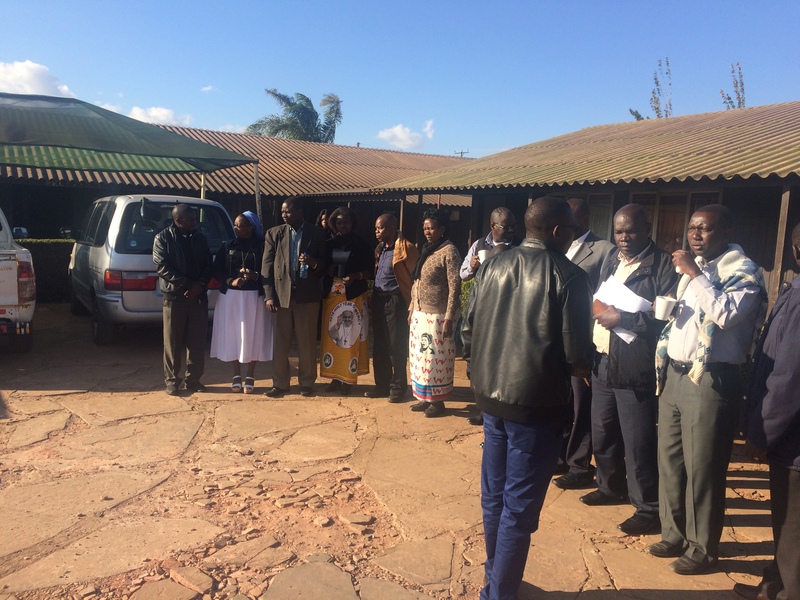 Representatives from CRS Lusaka were at hand to guide the process. On Saturday, 30 June, 2018, Rt. Rev. Justin Mulenga ordained Deacons Joachim Mwape, John Ngandu and Samuel Mulenga to the Priesthood at Chalabesa. 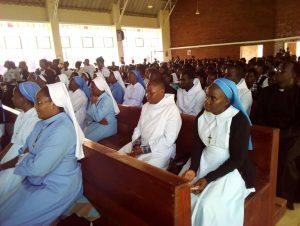 The three have since been sent to work in Mulanga, Ilondola and St. Joseph Cathedral respectively. We wish them well. 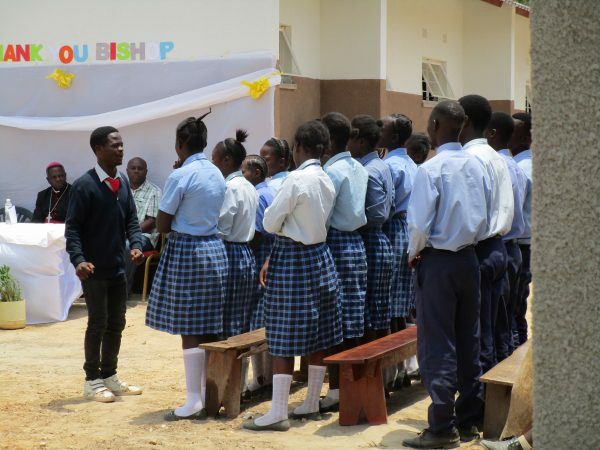 On Saturday, 2 June, 2018, Lwitikila Girls Secondary School celebrated in anticipo, its Patron Saint, Charles Lwanga. 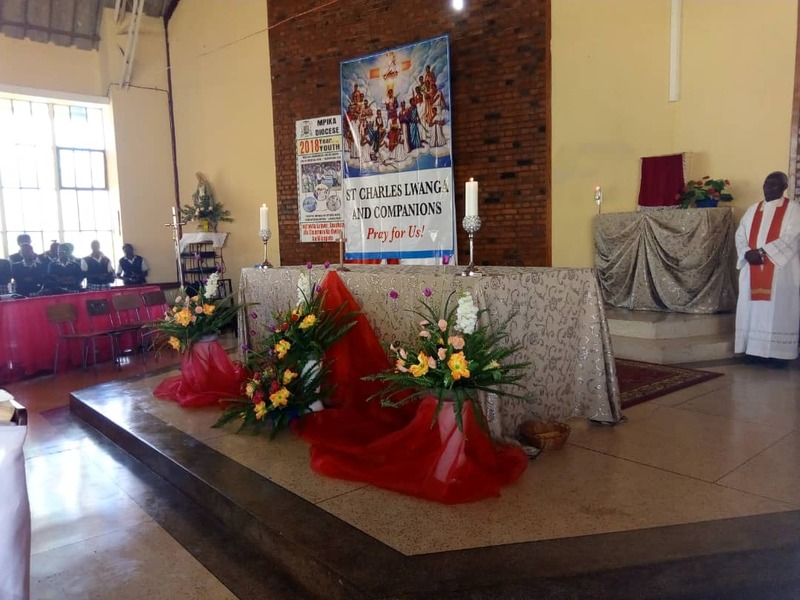 The Eucharistic celebration was presided over by the Vicar General, Very Rev. Fr. 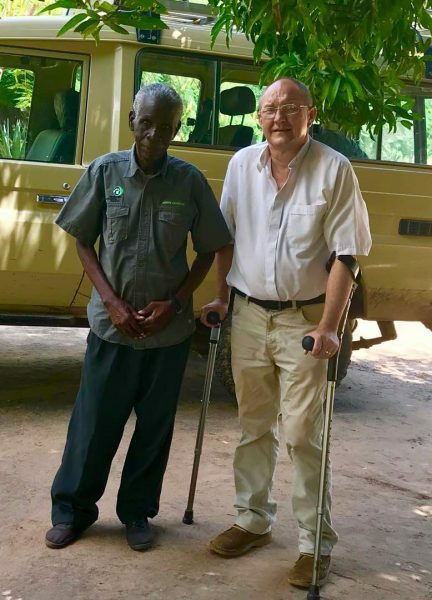 Paul Simukanzye. 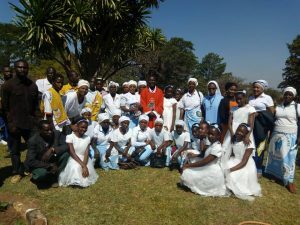 Students from Zambian College of Agriculture also participated.